Our KGV Chefs are fired up and ready to go…Today we have 28 young chefs competing for the title of KGV chef. 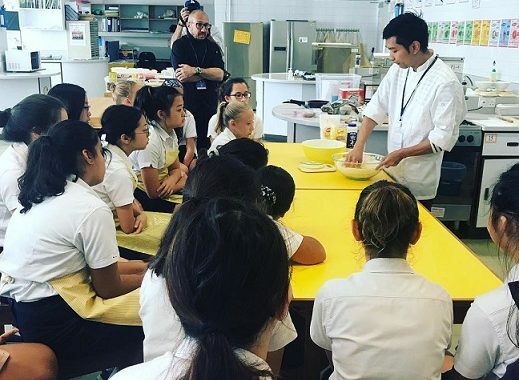 One senior and two junior students will go forward to represent KGV School in the annual ESF Chef competition. Our students have been issued with a brief to design and make a creative dessert using a set amount of delicious ingredients. 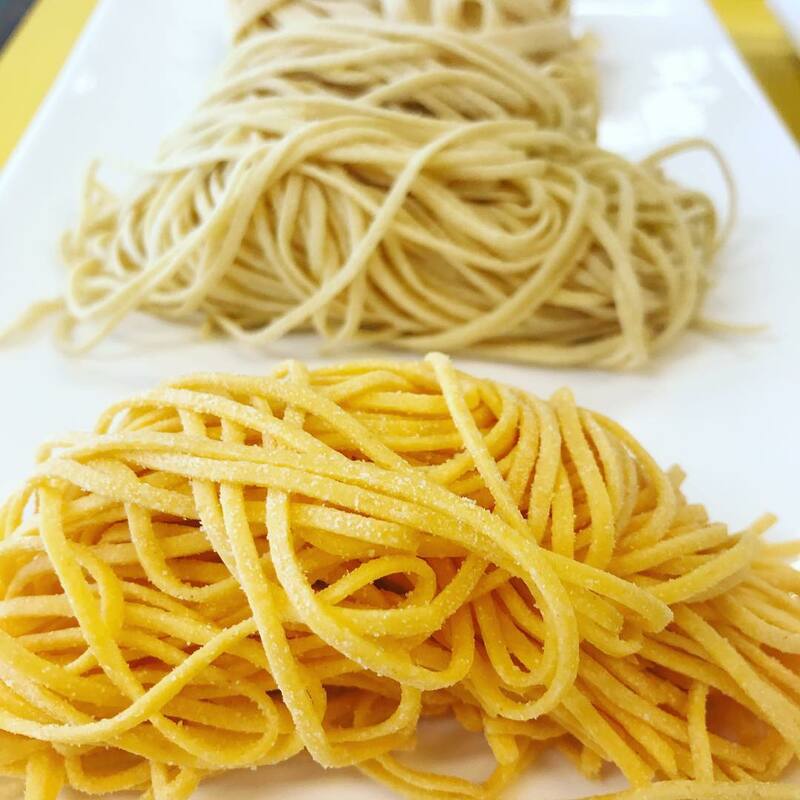 Two chefs from the Mandarin Oriental demonstrate new skills in making and shaping pasta dishes including Fettuccine, Pappardelle, Ravioli Girosole and Fagottini. 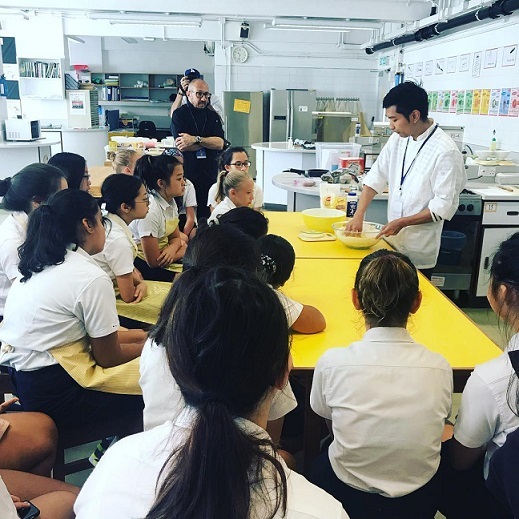 We are thankful to Anthony Leung and Nedzad Veselji for sharing their expertise and excellence in Italian cuisine and food preparation. Later today they will join members of staff to judge the overall winners interpretation of ‘vertical food’ dishes. Best of luck to all. Be your own remarkable.